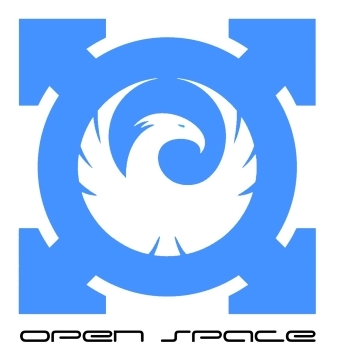 The "Open Space "- is Cosmo-planetal MMOG. 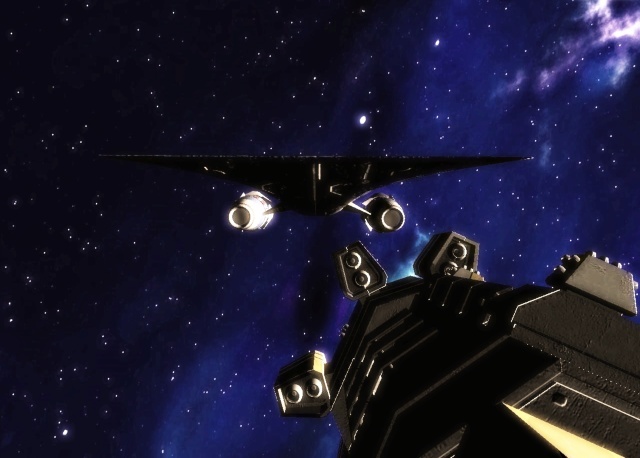 The game in cosmo and cyber punk styles, with wery big cosmo world and many star systems with planets and satelities and this game contain elements of simulator. Server powered by Imperial Game Engine. Status of development: early. Last edited by Kohedlo on Sun May 21, 2017 8:51 pm, edited 6 times in total. The hardest part of an MMO is always getting the logo right, so at least you nailed that! nice music( realy... ) ,but no video or screen-shots? how many players will this be able to support? I know, that trailers and showcase must be created when 75% of product is ready... i planned add details as project is upbuilds. As for video and screen-pics- is only technicall. Our team is three man. After creating of first client- if people see good- we begin make the proj. Well, good luck! It's a tough job. Keep us up to date. Imperial Game Engine developers team contains only one c++ toolset developer, that works in extrime programming mode, w/o weekend avocations. And making Open Space MMORPG i decide is 99,9999% of time is making the engine (IE). And another time is making OS by some developer. Becaose OS have perspective- we up-to date the game news. After release of first client-build (december 2014- or possibly march 2015), and after rating server by community, the project team was reformed. epic waits for no one..
Now the engine ver.2.5 ready on 55%. And we soon starts our first server. Game in process of building and expands as our physical Universe. MMOG have real scientific-based foundations. In few days we plan starts our international server for Open Space MMOG, after buying game hosting.